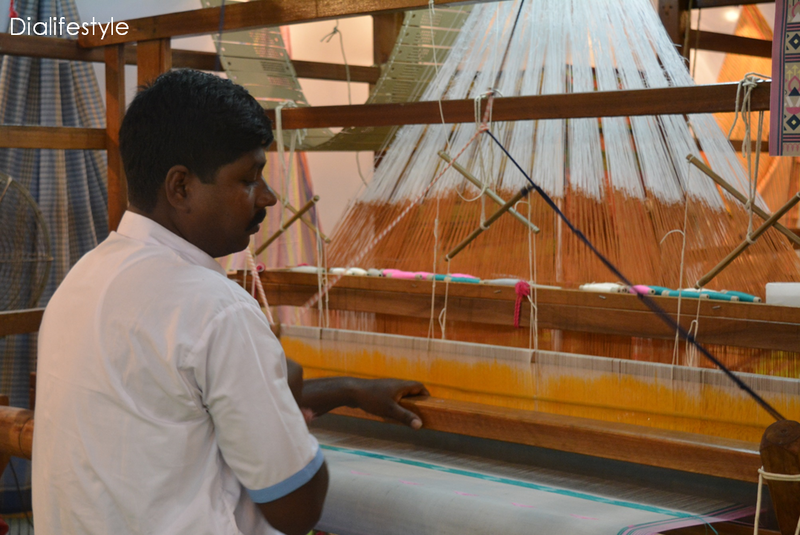 For us Indians, weaving holds a special place in our hearts especially because of the vivid variety of handloom weaves. 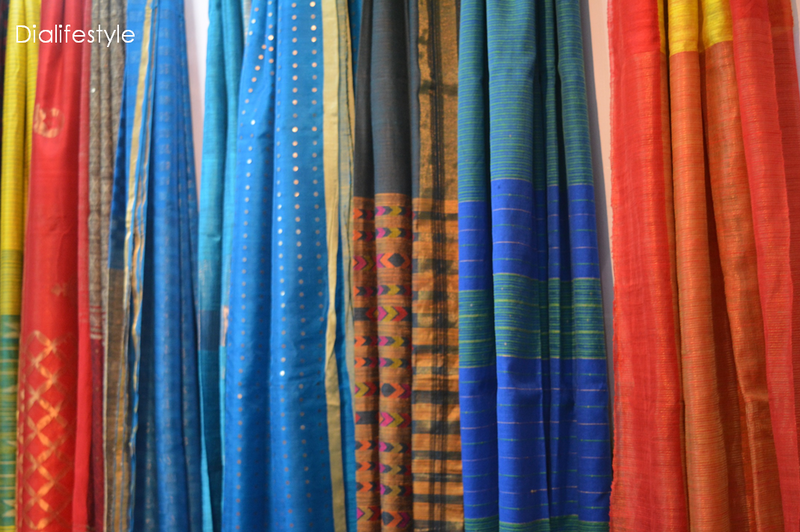 Every state has their distinct art and style. 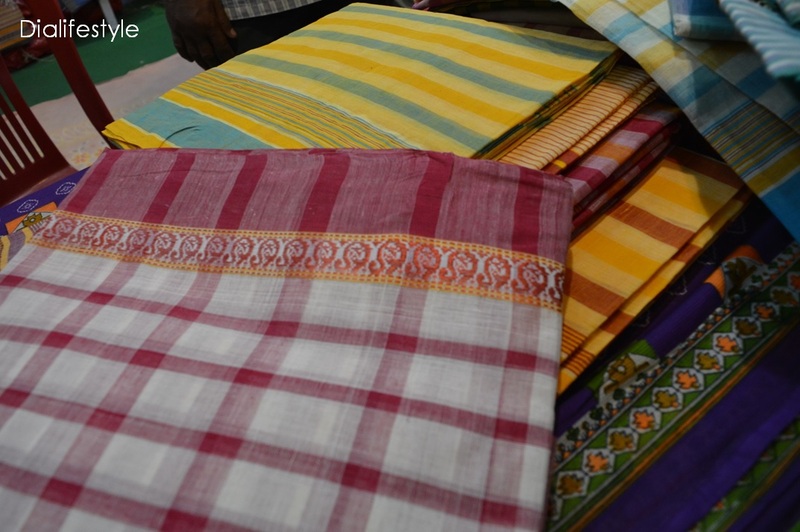 But Bengal is one such state where each district is known for their signature art or weave. 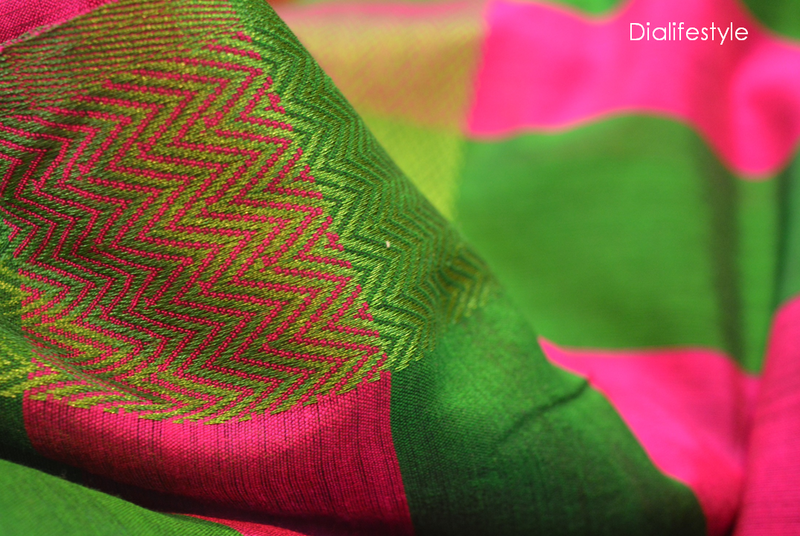 Be it the Baluchuri Sari narrating mythological stories of Bishnupur, the Kaantha Sari of Santiniketan or the Tangail Taant of Phulia, to name a few. 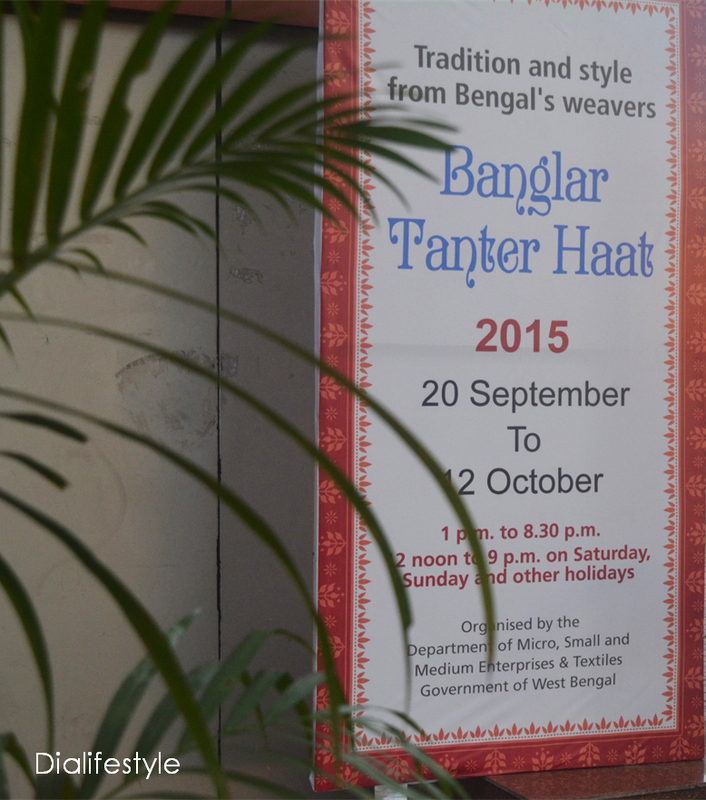 The “Bangla Taanter Haat” is a fair in Kolkata, that houses all the different weaves of Bengal in one ground. 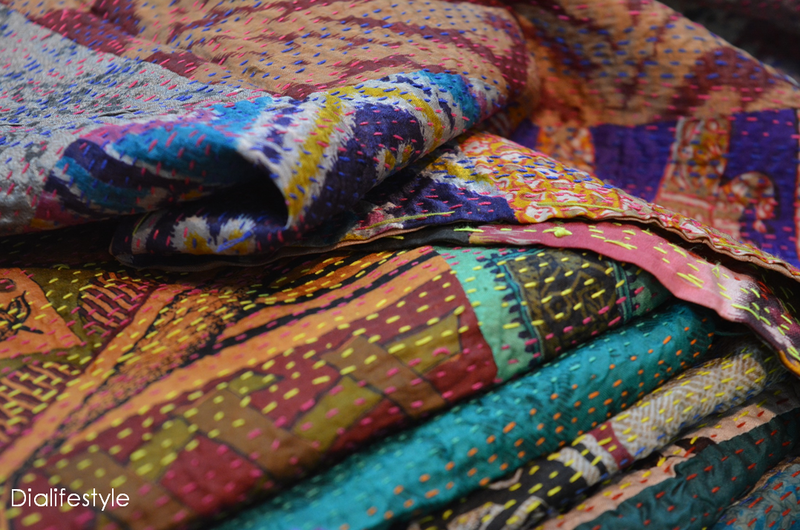 It has everything from Tangail to Linen. 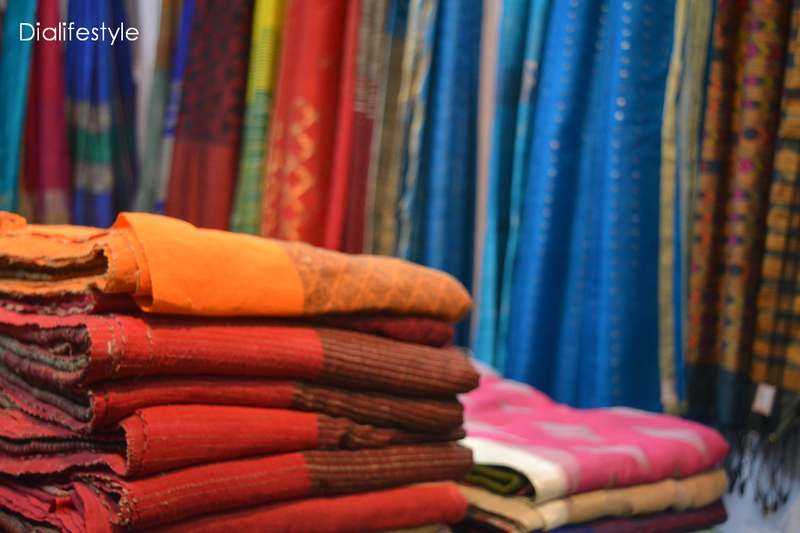 The price range starts from as low as Rs 500 (even lesser for some). 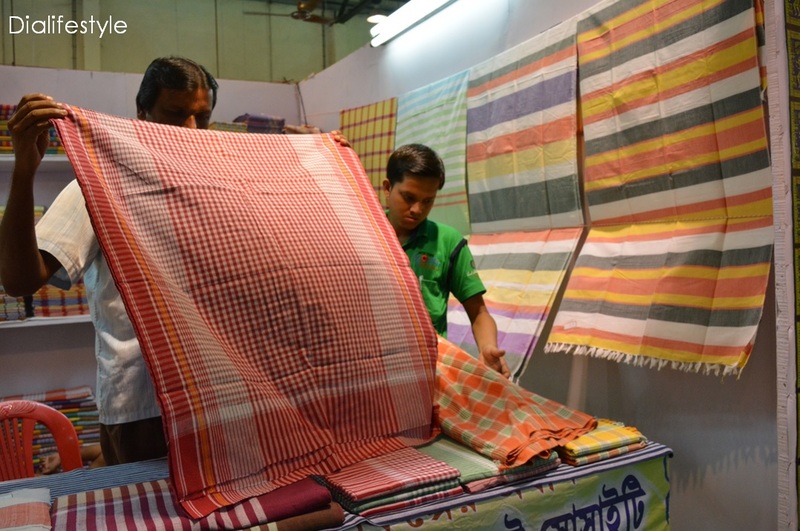 The fair has brought together cooperative societies from different villages of Bengal, selling their weaves and work. Here are some pictures from the fair. 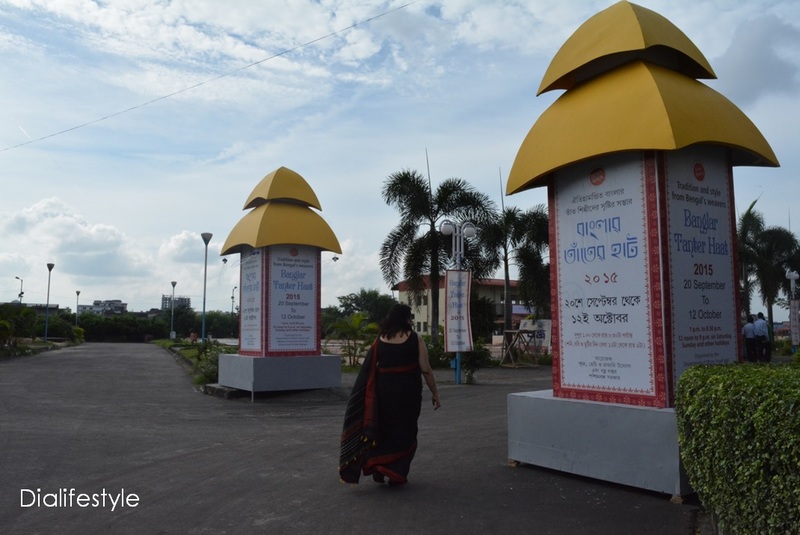 The fair is on till 12th October 2015 at the Milan Mela Grounds (opposite Science City).